RBC raises their Variable rate mortgage pricing. Earlier this year, we saw a few lenders raise their Variable rate pricing from Prime less 0.75% to Prime less 0.50%…. Most other lenders did not follow.. But it made us wonder if there was some concern that the Bank of Canada might hold off on any increases in the Bank Prime this year, as was widely forecast by most Experts…. Previous Previous post: Stock market drop and slight recovery. Next Next post: Solar power subsidy… part 3 and the conclusion of my application. 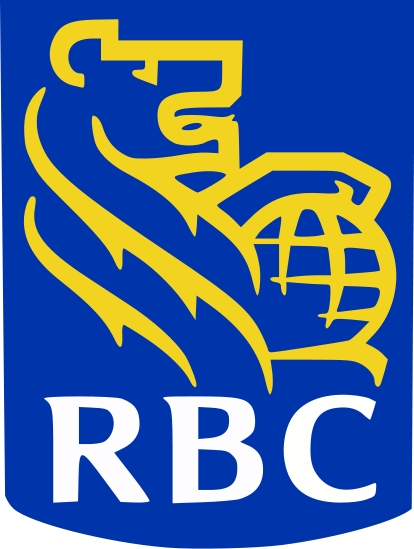 CanadaMortgageNews.ca RBC raises their Variable rate mortgage pricing.